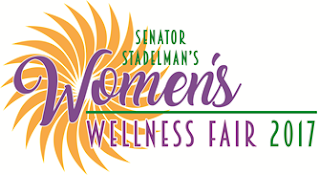 Women can obtain referrals for free mammograms and cervical cancer, screenings, free vaccinations for influenza, pneumonia and shingles, blood pressure readings, Body Mass Index (BMI) calculations and more at a Women's Wellness Fair organized by State Senator Steve Stadelman. Other services available at no charge include blood-glucose, cholesterol and HIV testing, depression and anxiety assessments, massage demonstrations and skincare consultations. 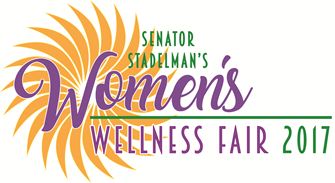 Medicare enrollment advisers and weight-loss support groups also will be on hand.